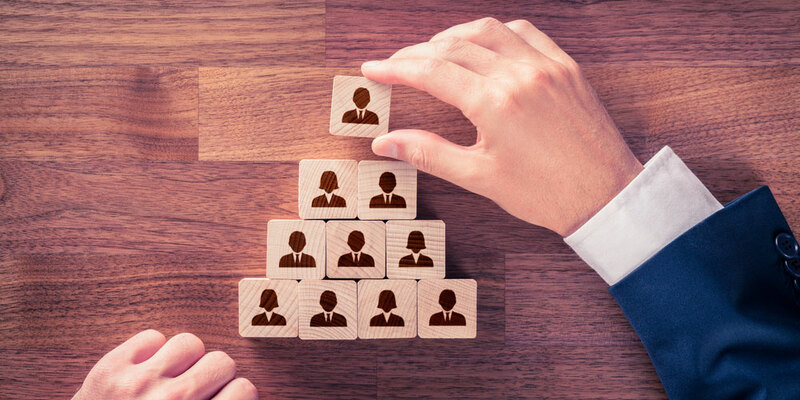 Catalyst Education, one of Australia’s leading providers of high-quality vocational education and training (VET) in the important aged care, disability and early childhood education sectors has appointed Marcus Sellen as Chief Executive Officer. Marcus is a respected vocational education entrepreneur and practitioner with over fifteen years’ experience as a chief executive officer in the Australian VET sector. He brings a wealth of skills in business strategy, management, and quality assurance.  “Marcus’ appointment sets a course for the Catalyst Education group to take a leading position in supporting and developing innovative and customised business solutions for our employer partners, as well as continuing our strong track record of preparing graduates with the qualifications, skills and attributes needed to work in sectors caring for Australians,” said David Allman, Chairman of the Catalyst Education Board. Catalyst Education is the corporate umbrella for its three RTO providers – Royal College of Healthcare delivering aged care, Selmar Institute of Education delivering early childhood education and care, aged care and disability care, and Practical Outcomes delivering early childhood education. “It’s our intention to set the benchmark and ethos for these all-important sectors as we further develop experiences, opportunities and outcomes for learners, enabling them to deliver high quality care in their chosen discipline. “We want to be known as the learning and development provider of choice for our learners and industry employers.” said Marcus Sellen, CEO Catalyst Education.